Greetings to you loyal retainers of the House of Eadwulf. As I decree as your king are the writing of the Adventures of my son, Sakura Miyawaki of Kagoshima, Wulfgar 'the Tower' Bjornsson, Osgar Daguth and Ulrich 'Young Wolf' Langobard and all of there friends. May you enjoy and be inspired by this epic story. -From High King Gewis Eadwulf of Gimael. also, can you pm me your Asianfanfics username? Who is main couples in your fic ? Get a proofreader is definite in your case just for confirmation. Overall the writing is okay. However, chapter setup is messy to comprehend the attention of everyone. So when you mean "split it" you mean just have 2 POV's that switch occasionally? My teacher says i need to eat criticism whether you like it or not. Im writing this story to tune up my creative writing which I have classes on. Right now because from my POV you are only at the surface and the best thing is to read others to see how they write and see how they display their works. I have an extremely dumb but somehow briliant idea for a character in my story but I want to ask you guys, would you like to see a 'Living' Hachiko the dog Statue? I don't mind, as long as you can develop that character through the chapter/story. To me personally the theme of the story is alright. 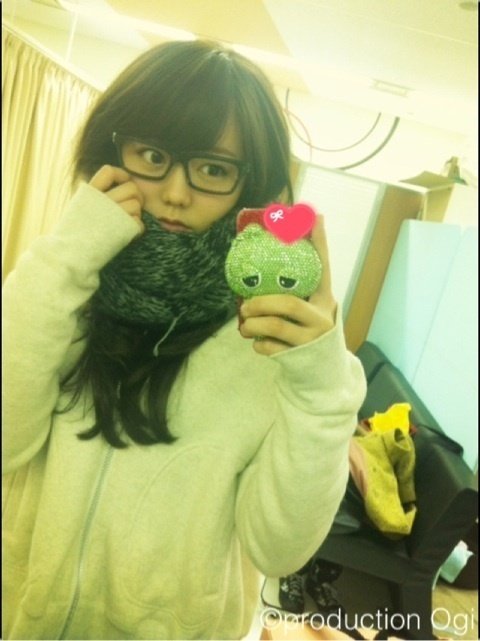 I don't mind OC as long as you can collaborate it well with the 48G members that you have in mind (you know.. 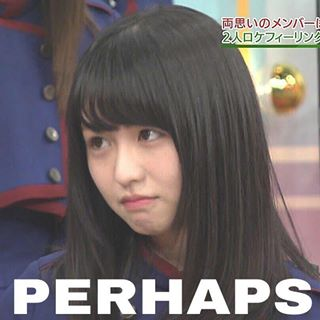 Since you're posting in an AKB Fanfiction thread). As Kurosawa said, the POV switches kinda confuse me as a reader. Especially with the small details on the main chara which I understand it is an OC and starts the story with his own POV. My hopes for further developement of this story are maybe for you to give us readers the image of what the main character actually like mentally. Is he totally barbaric? Does he kill so easily like his friends? How does he feel when he kills? Does he honestly have feelings or he's just the same as everybody as to do things in the name of glory? What makes this main character differ from others of his kind? Secondly, as I said before I hope that you would start bringing up the correlation between the main chara and the member you have in mind. Because personally the first two chapters was rather dull as to there is no interactions yet between the two, I guess I'm a kind of impatient readers. Crazy idea is normal as long as again, it can go with the theme and the fact that you are posting in a certain idol group fanfiction thread. Cheers, I hope you keep developing this story and posts well~ as I also need too. Thanks for the words, i will keep that in mind as I write the story. I may start planning out some action scenes. And maybe Sakura can get some use of that action movie training put into practice. No Update for this week, since im gonna be attending an Anime Convention this weekend. But my next chapter (Sakura in Gimael) is almost done. and I took heed of your advice of adding some scenes involving some acts of barbarism and a very dramatic Sakura-Rainoric interaction. TY for your support so far in my little project. It took me up awhile to think up some scenes of Rainoric being a typical Barbarian. So Dont be surprised of any trauma he may inflict in this chapter and the next. Thanks for the Support Ultimate Locksmith.